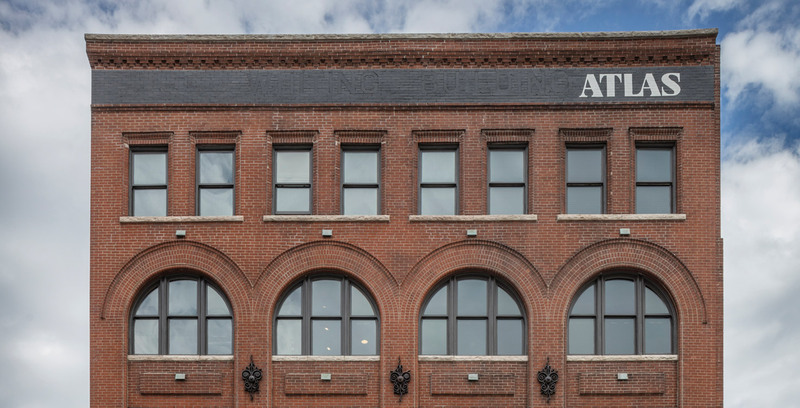 In 2017, Sunflower completed a historic rehabilitation for Atlas Lofts, reimagining the building to host 16 of Kansas City’s most unique, lavish apartments. 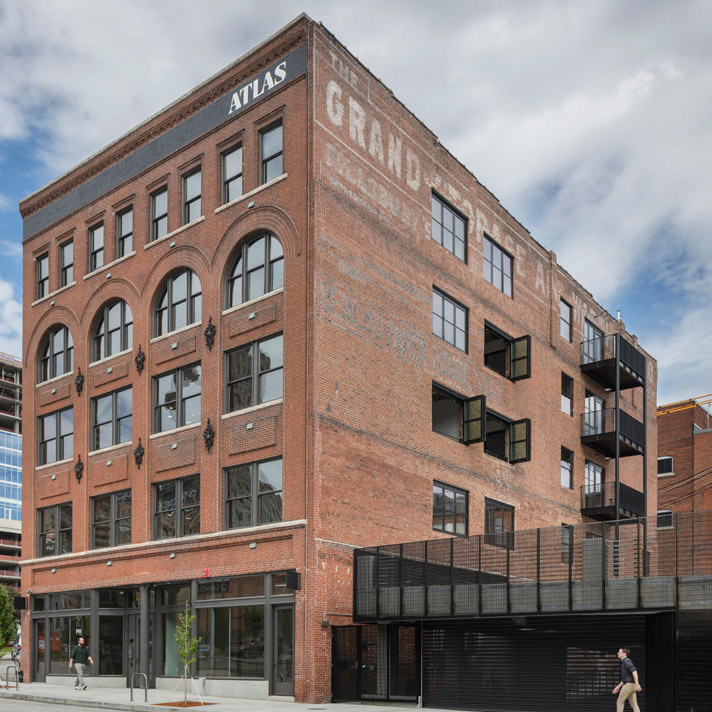 Nestled at the north end of the city’s Crossroads Art District, Atlas represents our commitment to creating iconic that blend historic character with modern taste. The building first housed Grand Avenue Storage Co. in 1902 before its namesake tenant, Atlas Storage & Warehouse Co. took residence there. Berlaur Paper House, a paper bag manufacturer, was the building’s final tenant before vacating in 2015. Our $8 million renovation was funded through the help of Historic Tax Credits. 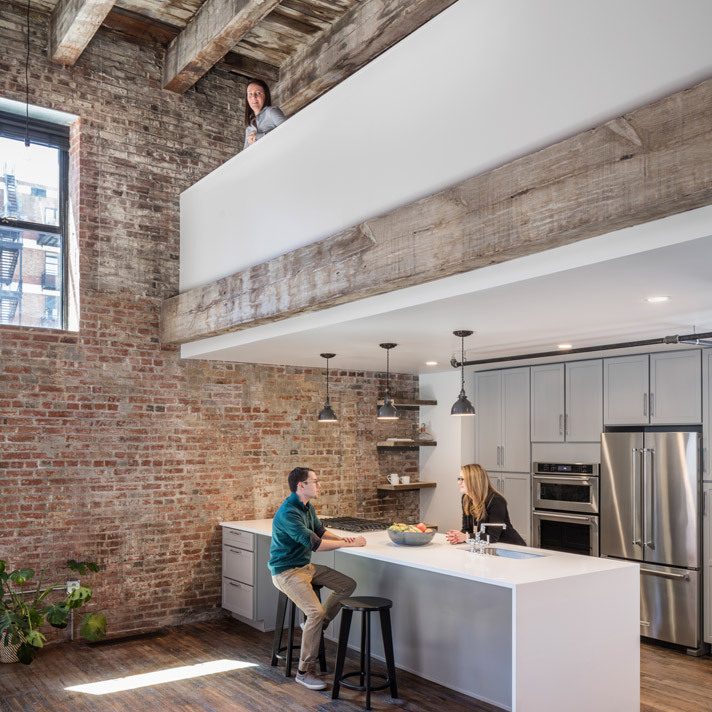 The updates included the restoration of some of the building’s most unique features, like exposed brick, hardwood flooring and heavy timber beams. 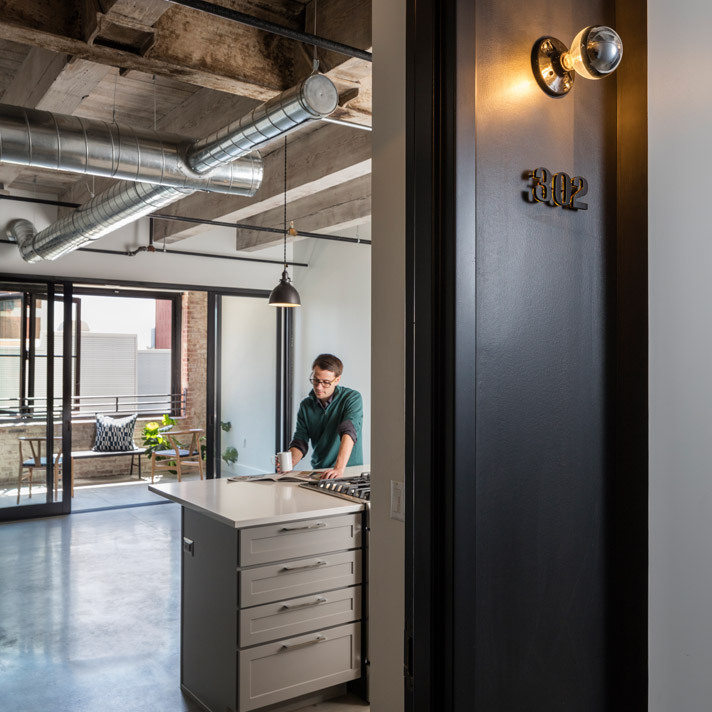 We also outfitted each unit with stunning amenities, including two penthouse units, a fitness center and a humidity-controlled wine storage room. 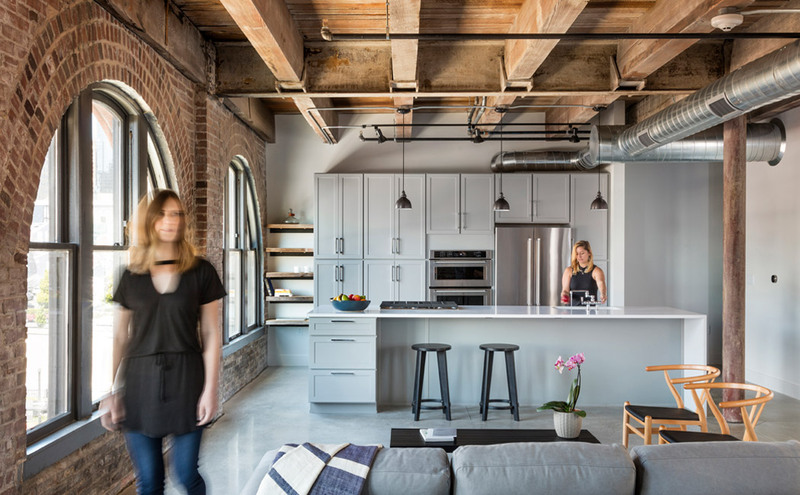 The Atlas Lofts represent a perfect blend of new and old, offering “urban chic” living in a historically significant space. 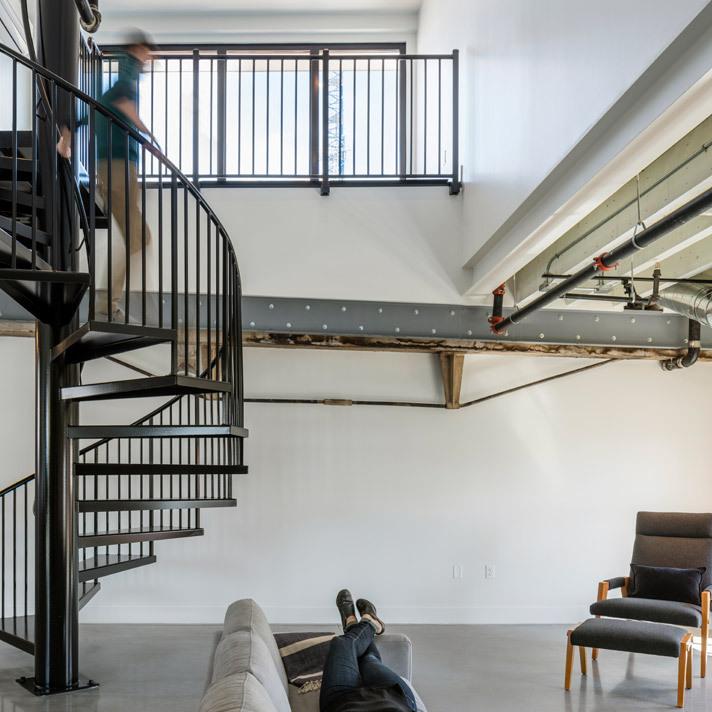 The lofts have remained at 100% capacity since opening and sit at the highest end of downtown Kansas City market price.